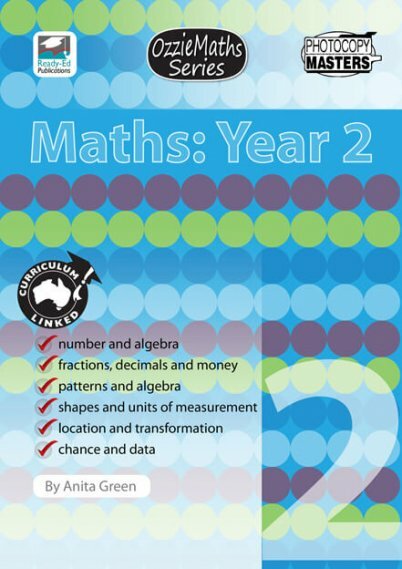 OzzieMaths: Year 3 is linked to the Australian maths curriculum. Your students will love solving these creative maths problems, many of which are set in familiar and real life situations. 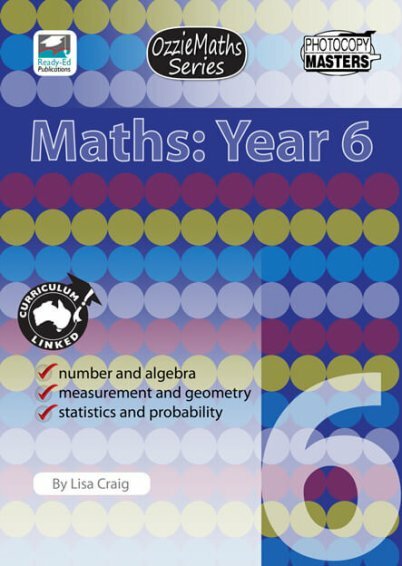 Written by an experienced maths teacher, these activities have been selected, tried and tested and will be a source of great fun in the classroom. 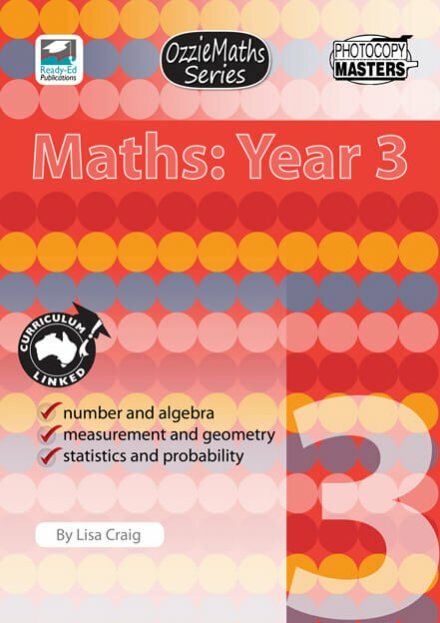 The author has closely connected the tasks to the Australian maths curriculum and other core learning areas to show that maths plays an important role in every school subject. 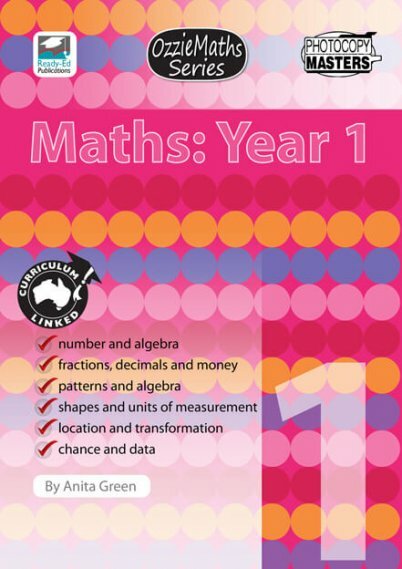 This integrated resource will make your maths lessons a whole lot richer.